We offer you the best villas in Ciudad Quesada for sale. 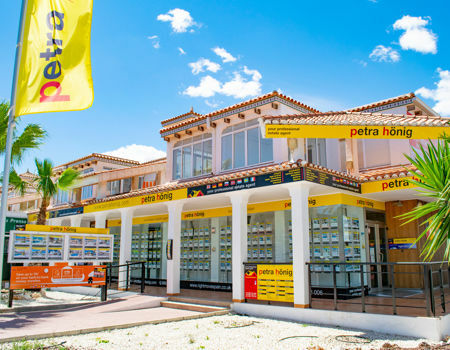 If you are looking for a home where you can enjoy the sun all year round, the Costa Blanca is the ideal place. In Ciudad Quesada you can play golf at any time, because its winters are mild and sunny, which allows you to do your favorite outdoor activities. 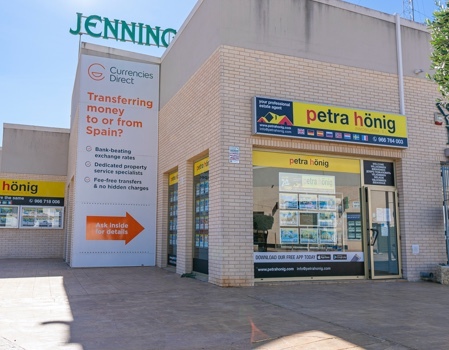 In addition, the proximity to the beaches of Torrevieja, Guardamar del Segura or La Mata, allow you to relax in its soft golden sands while listening to the murmur of the waves of the sea. Do not give up to enjoy the wide and incomparable beaches of the Costa Blanca South and to live at the same time in an urbanization of residences of elegant style surrounded by an exclusive neighborhood. If you want to live all year enjoying the sun and nature, the villas in Ciudad Quesada for sale are the ideal place to live. Imagine yourself in the solarium that surrounds the pool of your house, relaxing while you feel the aroma of the pines or you refresh yourself with a delicious juice of freshly squeezed oranges. Our villas for sale have a plot with pool, parking area and barbecue. Now is the time to enjoy unparalleled evenings with your friends while you enjoy a fabulous dinner at the barbecue of your home. We inform you extensively about all the characteristics of our villas in Ciudad Quesada for sale. Our wide team of real estate agents will attend you with kindness and professionalism. 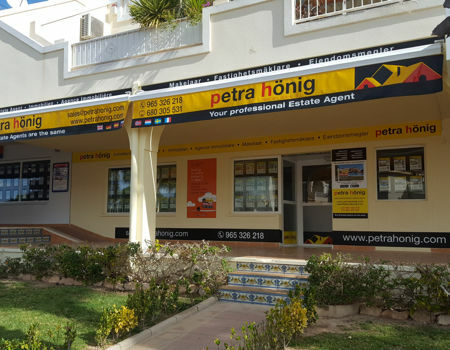 We have extensive experience in the sector that we offer you so that the purchase of your home is comfortable and efficient. Contact us in the way that is easiest for you. 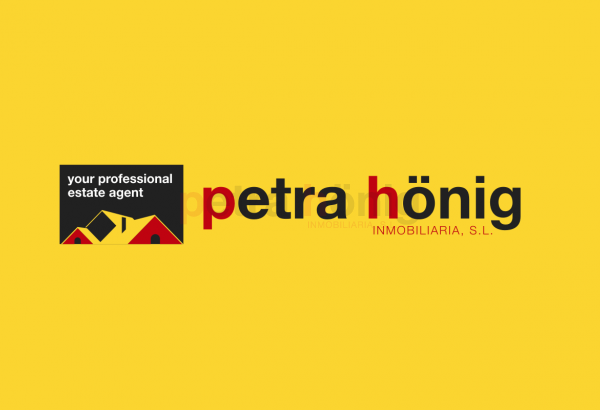 Send us an email to info@petrahonig.com and we will answer you quickly. Niagara Street, 39 - Residential Miraflores III. Block 7. Phase B. Local 4.